You have seen a brief introduction of the Longchamp by Shayne Oliver collab collection over here, which hopefully got you all excited, so here’s a follow up with a look at the 6 key bags within the extensive collection that will available in Singapore. 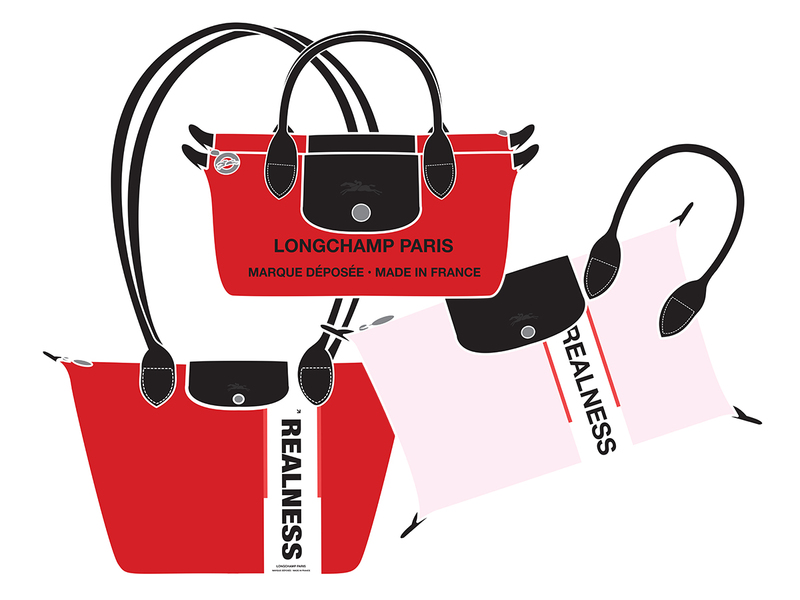 Expounding on Longchamp’s signature Le Pliage line but given that cool Shayne Oliver twist in colours that come in a bold red, a jet black as well as a pastel pink for those who love their sweet hues. Starting with the small, take a look at the Pouch L (SGD295) which comes with the leather handle placed on the edge. 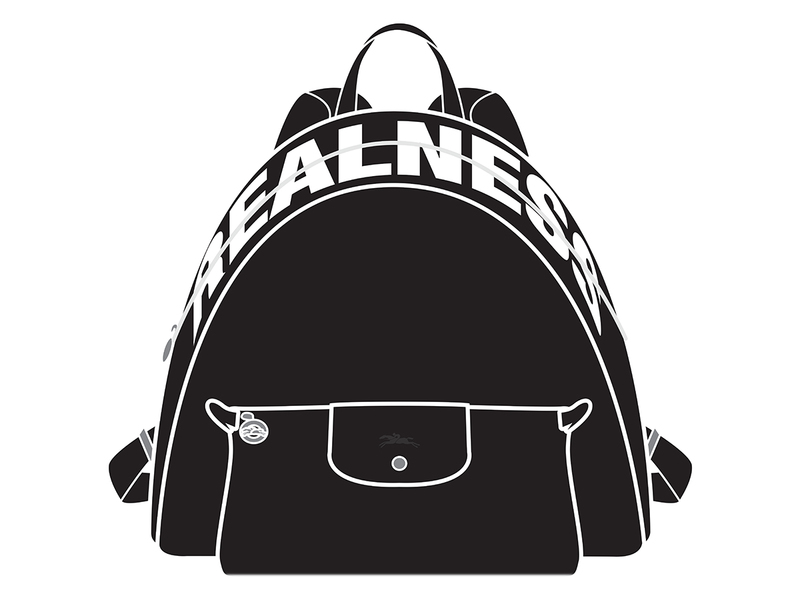 On the front, you will find the word Realness running down the midsection below the leather flap, with Hiatus on the flip side. A recurring theme on most all the pieces in this collection, it is drawn from Oliver’s personal journey in the fashion world thus far. Another equally cute piece would be the Double Mini Pliage Pouch S (SGD355) that’s essentially two mini pouches attached together at the seams. 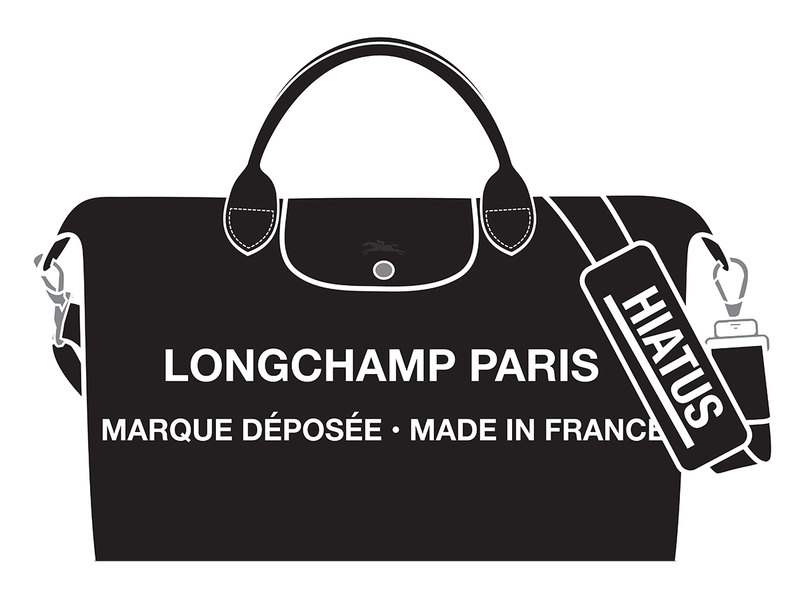 Each furnished with its very own leather flap and a zipper right at the top, it is emblazoned with Longchamp Paris followed by “Marque Déposée (which means trademark) and Made In France. On the other side, you guessed it, it says Hiatus. Now here’s the cool bit. The pouches can be unsnapped via the snap buttons and used as an elongated bag. Last but not least, the 3rd piece featured in the collage above, the Le Pliage Shoulder Bag (SGD490) that comes with leather handles so long it can be worn across the body. Fun and truly unique, what’s not to love? 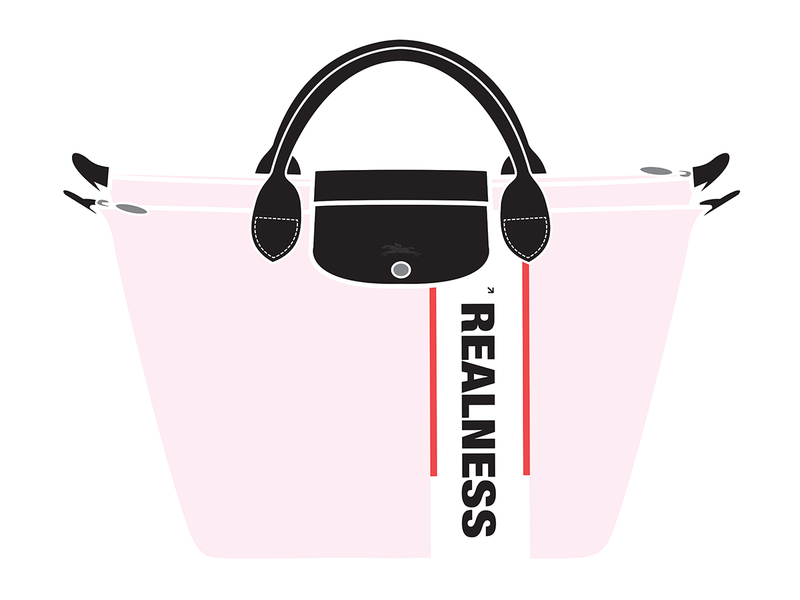 Moving along, there’s the Double Pliage Top Handle Bag (SGD630) that’s great as an everyday piece. Think of it as two of your favourite nylon totes joined together, but rendered with much cooler design elements and in a more durable fabric body. Now, if the men are feeling left out, rest assured that there’s something for everyone. Two pieces to keep an eye out for are the Backpack (SGD965) and the Le Pliage Travel Bag (SGD575). With the former, think of it as a roomy, structured backpack that will fit all you ever need on a day out. As for those looking for a cool carry-on on flights, or a bag that will fit gym apparel and shoes amongst others, that’s where the Travel Bag comes in. Armed with an extra shoulder strap, it’s form and function all at once within this piece, coming in a price point that won’t exactly break the bank either. Due to be launched 11 May 2018 exclusively at Longchamp Paragon, all pieces are limited so do stay tuned for more information regarding pre-orders to ensure you don’t miss out.